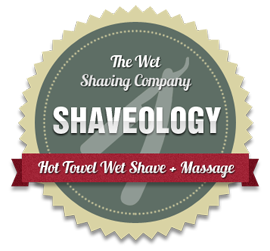 The Wet Shaving Academy is committed to ensuring that your privacy is protected. Should we ask you to provide certain information by which you can be identified when using this website, then you can be assured that it will only be used in accordance with this privacy statement. The Wet Shaving Academy may change this policy from time to time by updating this page. You should check this page from time to time to ensure that you are happy with any changes. This policy is effective from 1st November 2013. 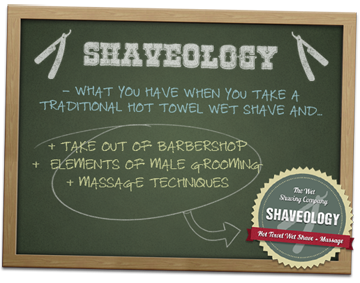 We use a cookie to tell if you have ‘liked’ The Wet Shaving Academy before on Facebook, so the flyout box doesn’t continue to slide out each time you visit the site. Your privacy and online security is our highest priority: we do not collect any personal details that can identify you unless you are activity purchasing a subscription or joining our newsletter mailing list.